Hip replacement surgery is rapidly becoming more common and more advanced. Whilst they used to be a rare operation, they are now operated frequently. Hip replacements are necessary when the hip joint is worn or damaged so your mobility is reduced. The are also vital when you experience severe pain even when resting. Hip replacement surgery is taken place either through general anaesthetic or an epidural anaesthesia. Affected Muscles During Surgery. The muscles affected in surgery are actually connected to the pelvis. The levator ani muscle is vital in supporting the pelvic organs. After surgery, therefore, it is common for individuals to lose control over urination. Medication. One of the side effects of medication provided after hip replacement therapy can actually be temporary bladder problems and incontinence. Confinement to bed (functional incontinence). Confinement to bed and difficulty with mobility can make it hard to get to the toilet in time. This problem can lead to functional incontinence, in which an individual has frequent accidents. Nerve issues. Temporary nerve issues after surgery are possible. This problem can decrease your sensation and can make you unaware of when you need to urinate. Do you have Functional Incontinence due to Hip Replacement Surgery? 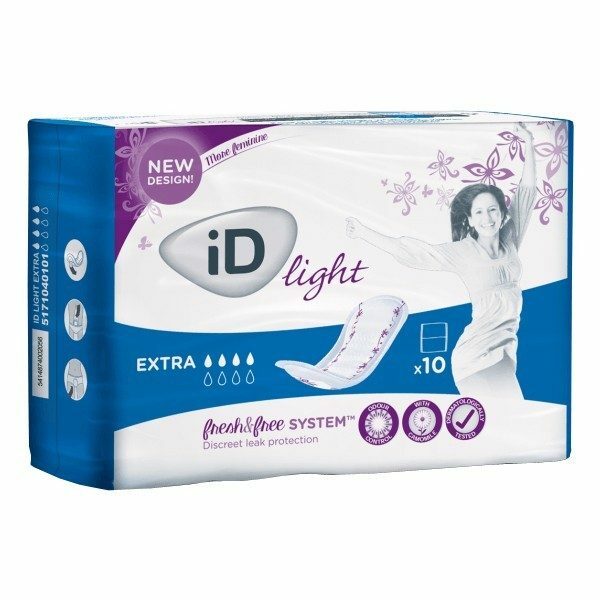 Read our Guide to Functional Incontinence. 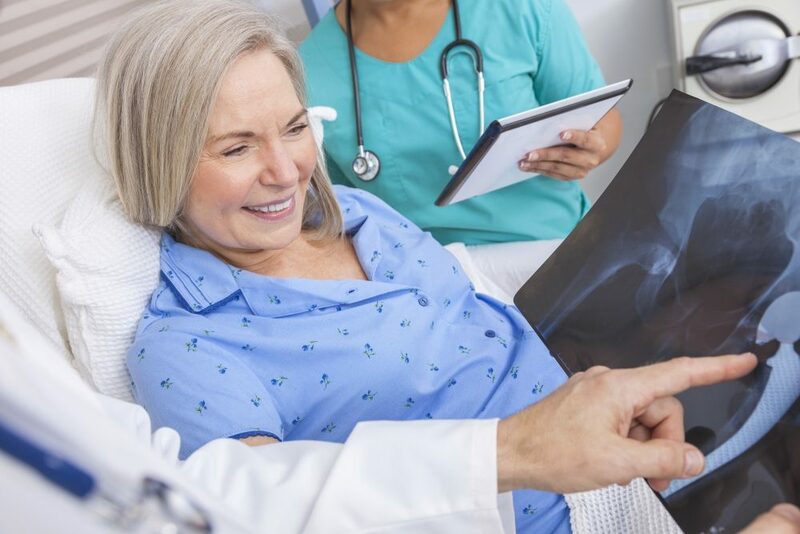 Interesting Fact: In England and Wales there are 160,000 total hip and knee replacement procedures performed each year! On study on female incontinence and hip replacement surgery analysed 6516 women after hip replacement surgery. Twenty-one percent of participants became incontinent during hospitalization. If you do experience incontinence after hip replacement surgery, remember that it is temporary and usually resolves itself shortly after surgery. For some people however, hip replacements can worsen existing conditions or cause long term incontinence. You should remember that these cases are very rare. Most people are able to climb stairs and are ready to leave hospital in 4–8 days. There is no set time on how quickly you should heal following a hip replacement. 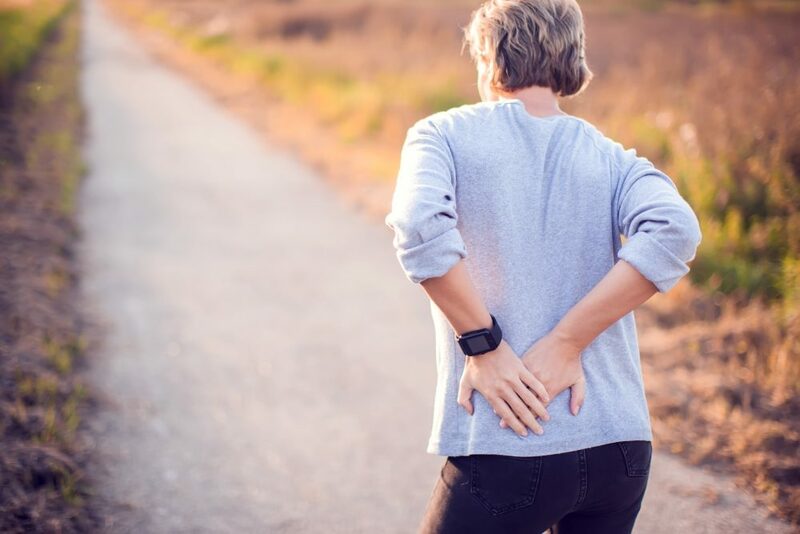 If you notice any setbacks, such as an increase in pain or a decrease in range of motion, it is crucial to contact the doctor immediately for a follow-up appointment. Your physical therapist or Doctor should recommend you some exercises to practice after having the surgery. 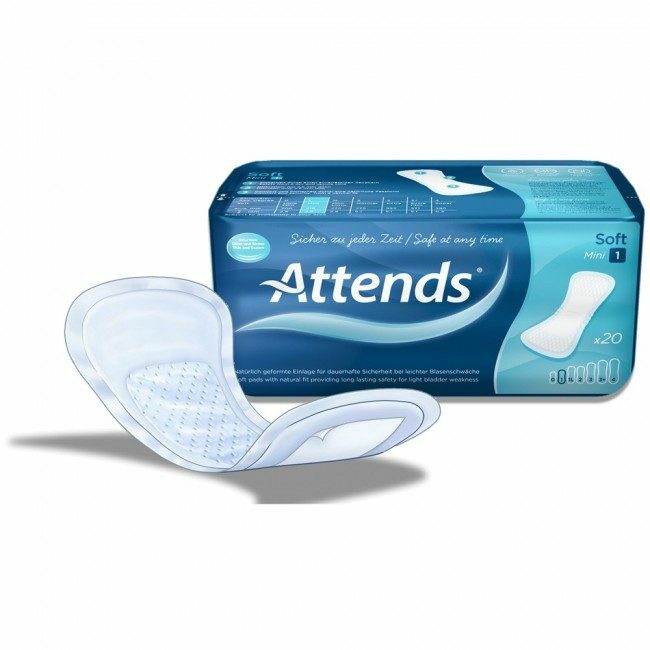 If your incontinence doesn't resolve as quickly as expected, ensure you go back to specialist for advice. 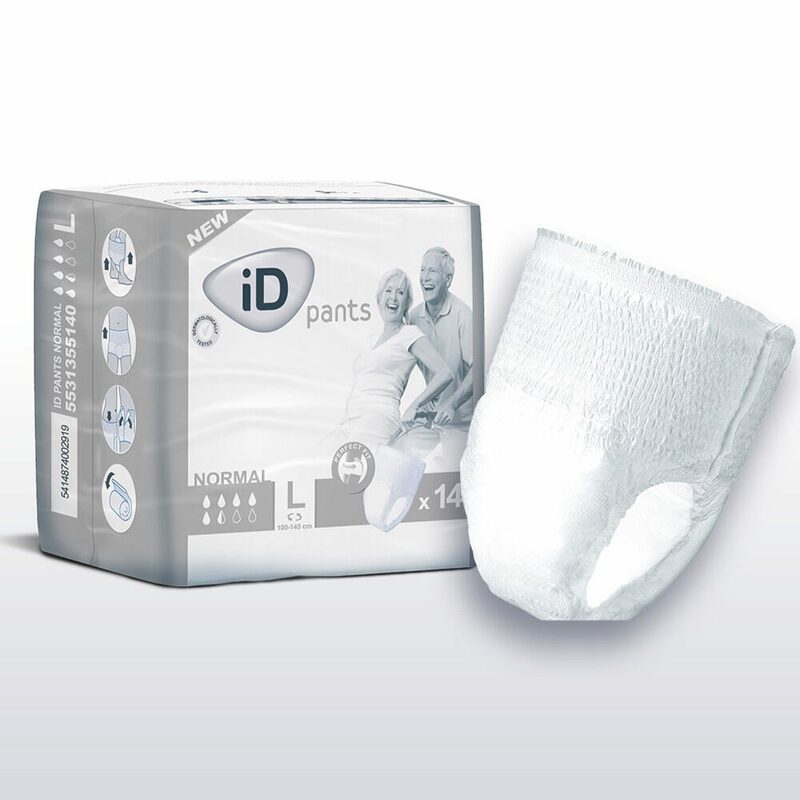 You need to find a urinary incontinence product that is suitable for you if you have incontinence post-surgery. Read our Product Guides section for guidance on this. If your incontinence persists long term, ensure you talk to a professional about this. If it is a long walk to the bathroom for you, consider getting a commode. 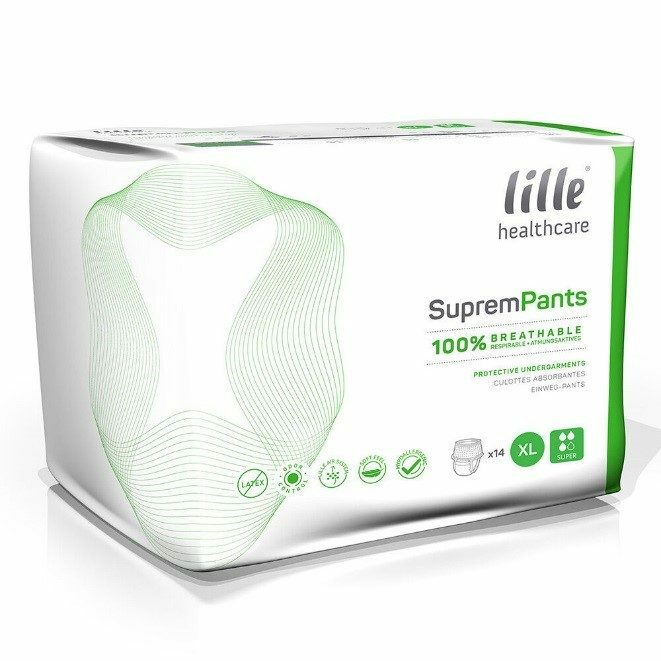 Struggling to manage incontinence after hip replacement surgery? Post a question on our forum for expert advice.